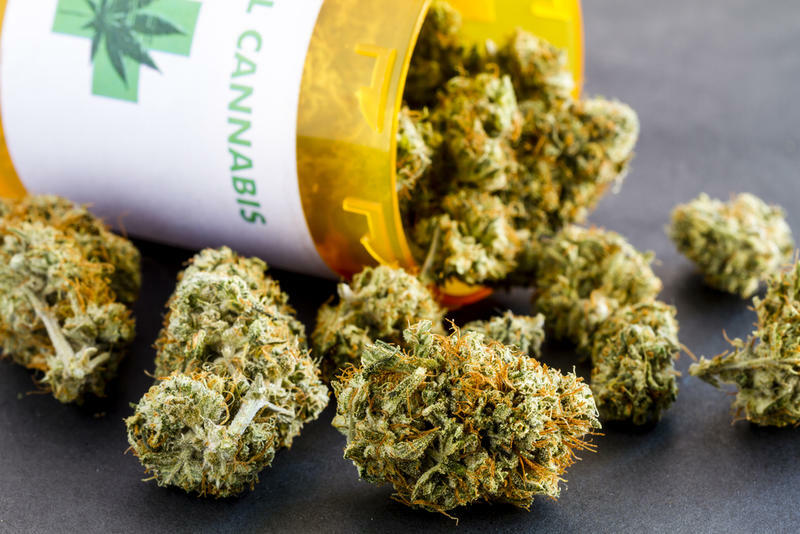 Utah is poised to legalize medical marijuana this fall, and it could be the first state-run distribution program in the country. 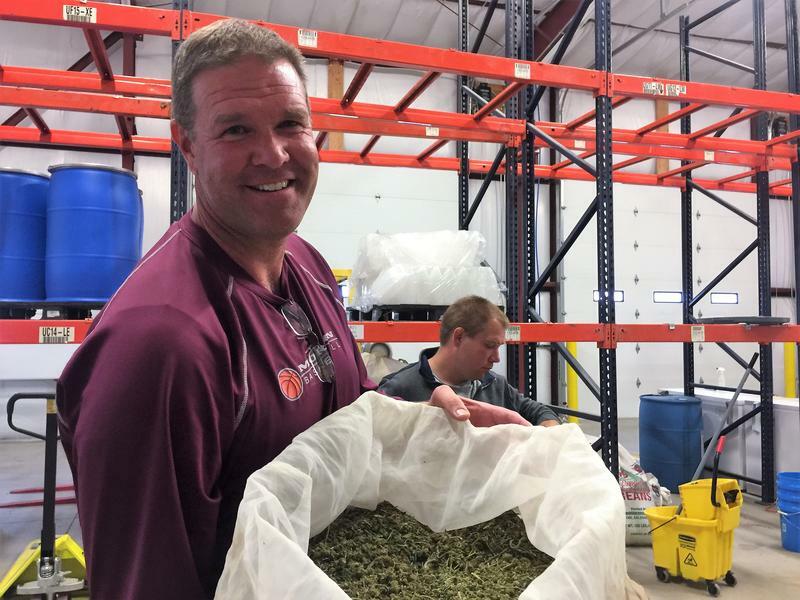 Utah businessman and philanthropist Walter Plumb III appears to be planning a new strategy to defeat a ballot initiative that would expand medical marijuana in the state — despite a pledge to scale back campaign activities against the effort. Gov. 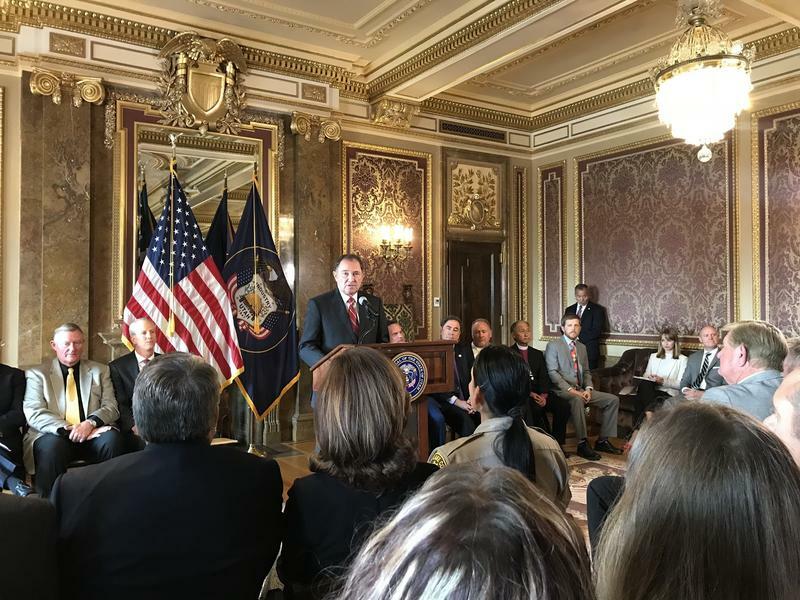 Gary Herbert unveiled a legislative compromise on Thursday designed to assuage both sides of a fiercely contested ballot measure that would broaden access to medical marijuana in Utah. 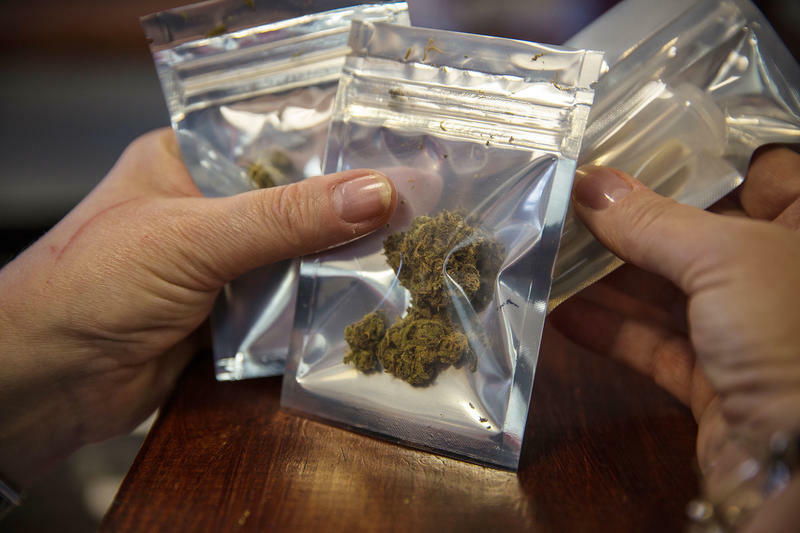 The Church of Jesus Christ of Latter-day Saints came out in cautious support of medical marijuana last month but now says the legislature should decide how it’s legalized in Utah, not the voters in a citizen’s initiative this November. 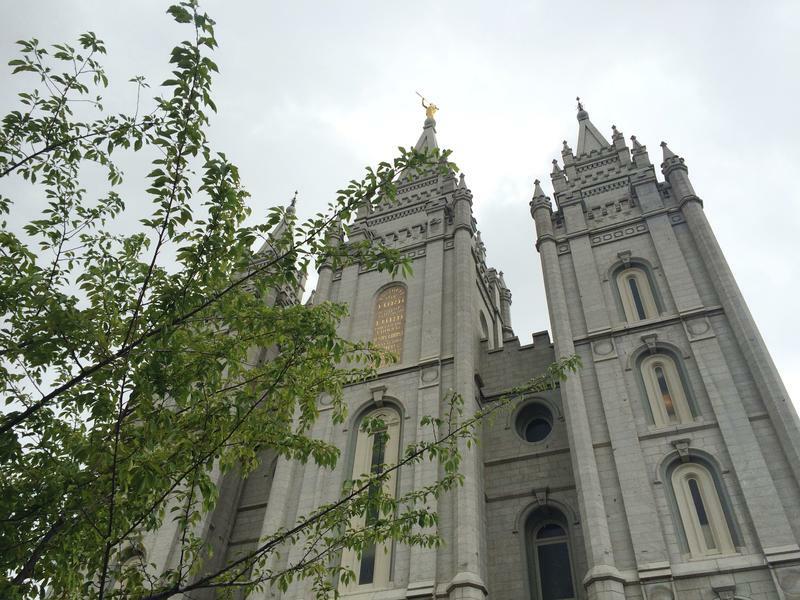 Marijuana and Mormonism don't usually go together. And that puts Jason Harris in a cloudy position, even if pot has essentially cleared up his life. 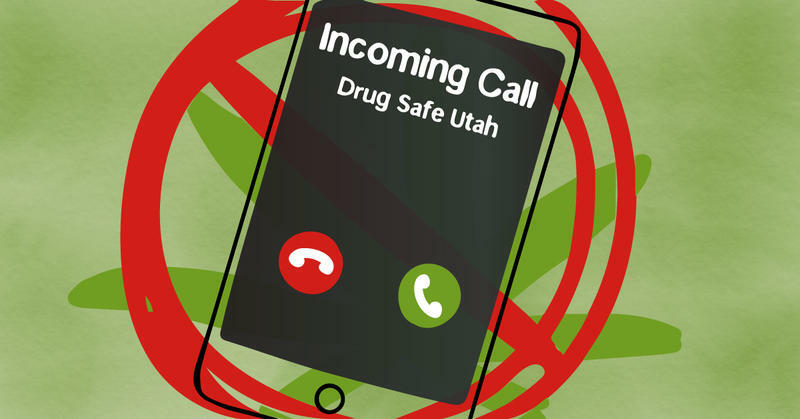 Opponents of Utah's medical marijuana ballot measure launched a phone-based push poll this week that critics charge uses misleading or false claims about legalization of the drug. As Utah voters mull whether to legalize medical marijuana via a ballot initiative this November, Gov. Gary Herbert is urging Congress to reschedule the drug. 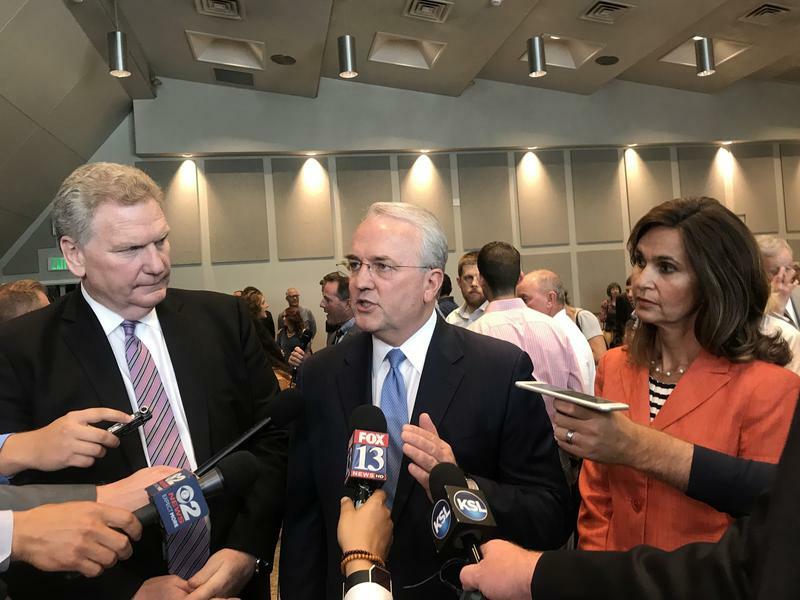 The Church of Jesus Christ of Latter-day Saints announced Thursday it is officially joining the fight against a ballot initiative to legalize medical marijuana that will go before Utah voters this November. 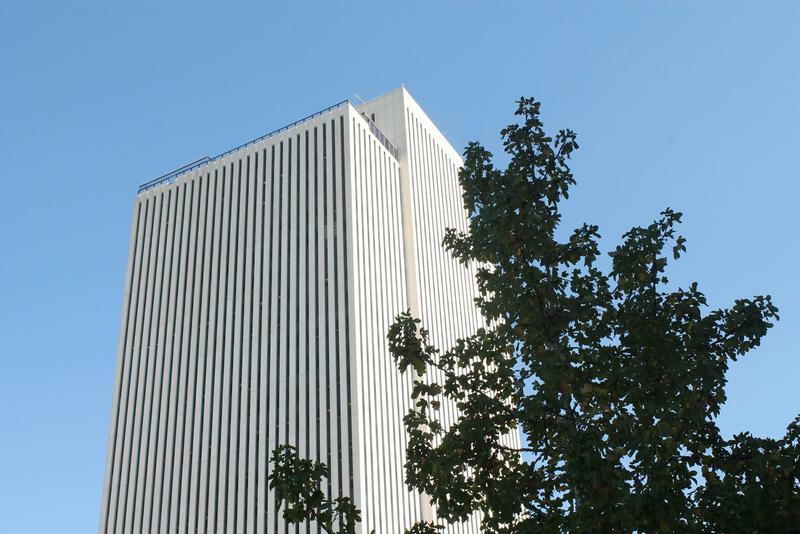 What's Behind The LDS Church's Opposition To Medical Marijuana? 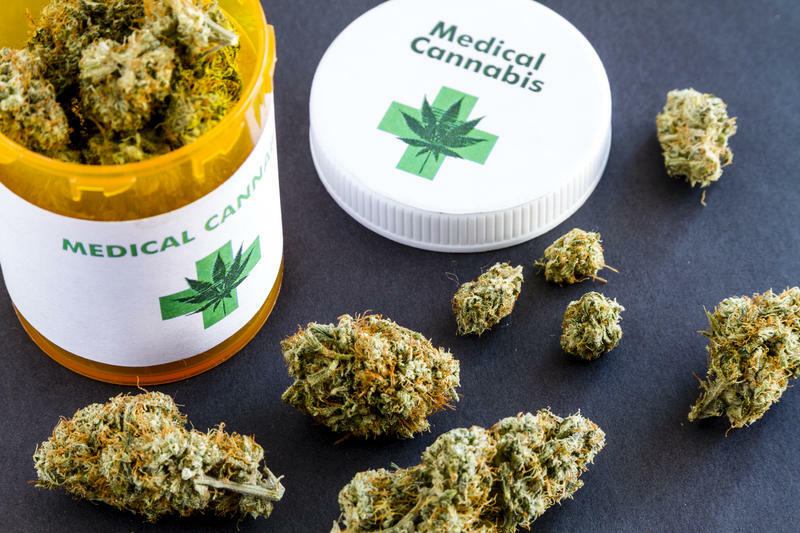 Representatives from the Church of Jesus Christ of Latter-day Saints are becoming more active in their opposition to a medical marijuana initiative in Utah this November. An anti-marijuana group said it is not party to a lawsuit filed this week to stop a medical marijuana ballot initiative. A spokesperson for Drug Safe Utah said they didn't agree to be named plaintiffs in the suit. Opponents of an initiative to legalize medical marijuana in Utah have dropped a lawsuit intended to block the measure. But they may still sue to overturn the law if voters approve it. State Agriculture Department officials say that they may not have regulations ready in time to roll out a broad medical marijuana initiative if Utah voters approve it this November. Without governing rules in place, qualifying patients still could use medical pot, but they would have to get it out of state. Can Industrial Hemp Save Rural Economies? Senate Majority Leader Mitch McConnell may seem like an unlikely champion for an illegal substance, but the Kentucky Republican just added the legalization of marijuana’s non-psychoactive cousin, hemp, to the Senate farm bill. The industrial hemp business is increasingly seen as an economic savior and substitute for vulnerable industries like mining, especially in Colorado, one of the first states in the nation to make hemp legal at the state level. Utah Lt. Gov. Spencer Cox on Tuesday announced the qualifying statewide ballot initiatives for the November election, with half of the original six petitions getting enough signatures to appear on the ticket. The Utah Legislature passed a law this year letting residents grow hemp and sell byproducts from the plant. Now some eager Utahns are lining up to take advantage of the budding industry. Can A Lawsuit Block Utah From Voting On A Marijuana Initiative? This Group Hopes So. 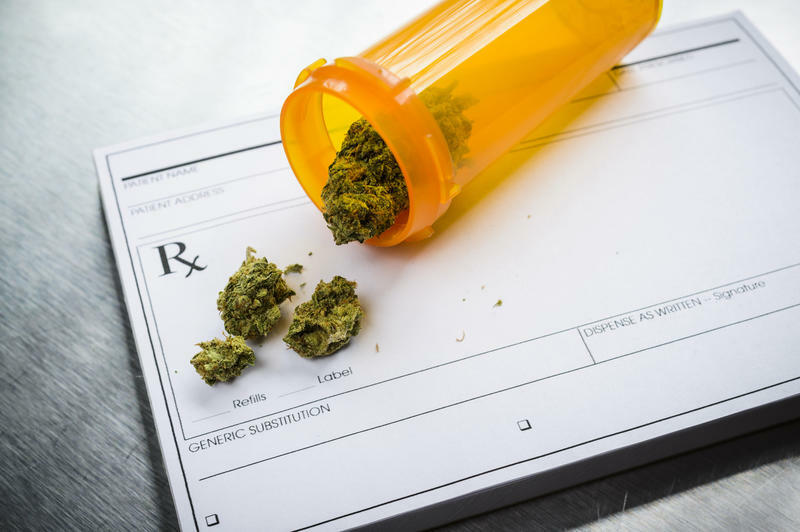 Arguments are ramping up between groups on both sides of a medical marijuana ballot initiative in Utah, but the question remains as to whether legal challenges can stop the initiative process. Marijuana advocates are pleading with voters to disregard a campaign to thwart their ballot initiative. Leaders of the group TRUCE or Together for Responsible Use and Cannabis Education joined Epilepsy Utah and Salt Lake County District Attorney Sim Gill for a press conference on Tuesday. The Utah Medical Association denies it hired a canvasser who was recorded misleading a voter about a medical marijuana ballot initiative. 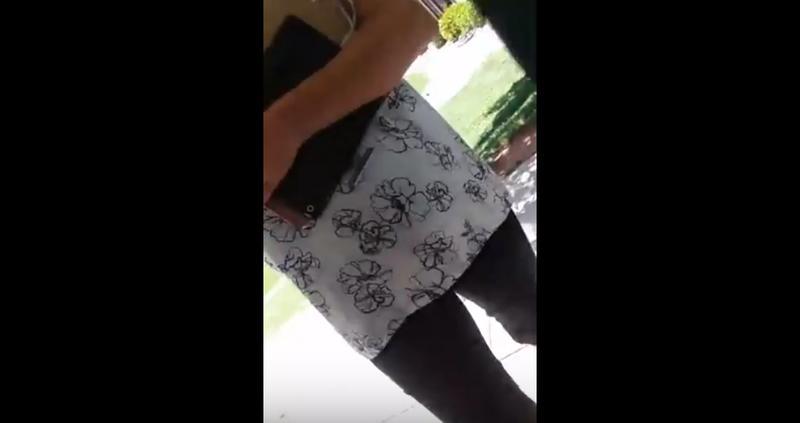 The pro-medical marijuana group TRUCE posted a video on Monday that shows an unidentified canvasser at a woman’s doorstep, encouraging her to rescind her support for the initiative. County clerks are in the middle of verifying thousands of voter signatures submitted by four potential ballot initiatives. But as the May 15 deadline nears, opposition groups are asking people to remove their signatures. Gov. 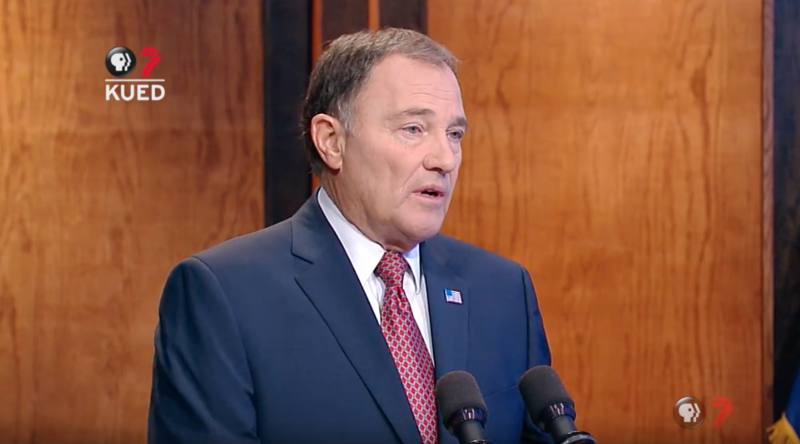 Gary Herbert weighed in on a range of election issues and candidates Thursday, including all four proposed ballot initiatives and candidates seeking the GOP nomination in federal races. Ballot initiative groups pushing for policy changes like full Medicaid expansion and increased access to legalized medical marijuana are patiently waiting to qualify for the November ballot. 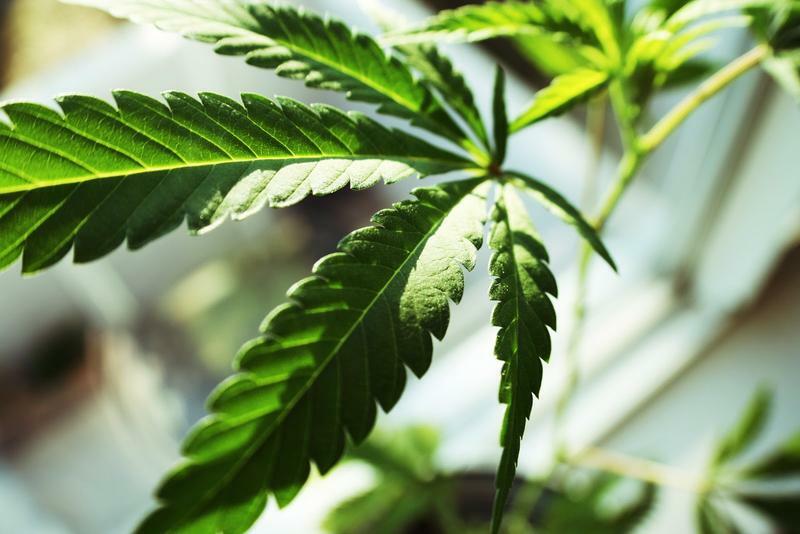 The Utah Department of Agriculture and Food took comments from the public on Thursday over how to implement the state’s new medical marijuana and hemp laws. Many of the people who came were interested in going into business with the state. 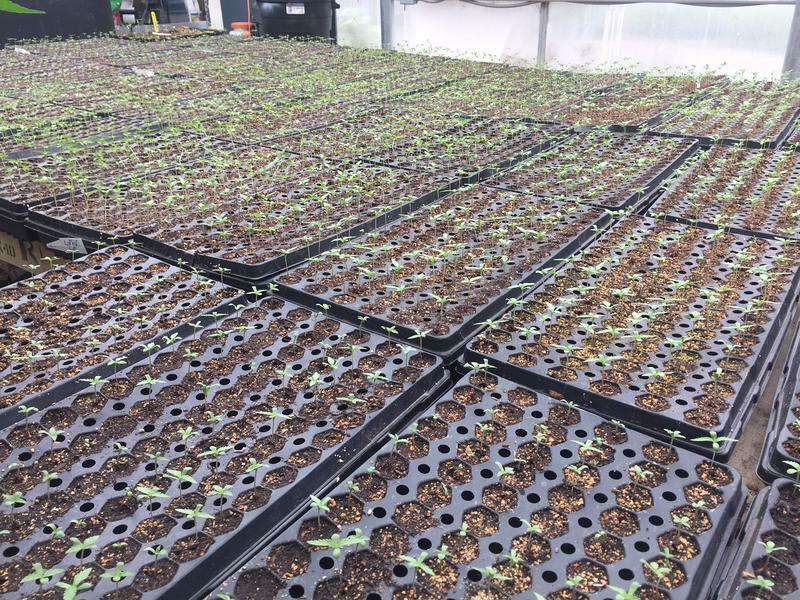 One Utah man said he wants to move his Colorado hemp oil company across state lines. 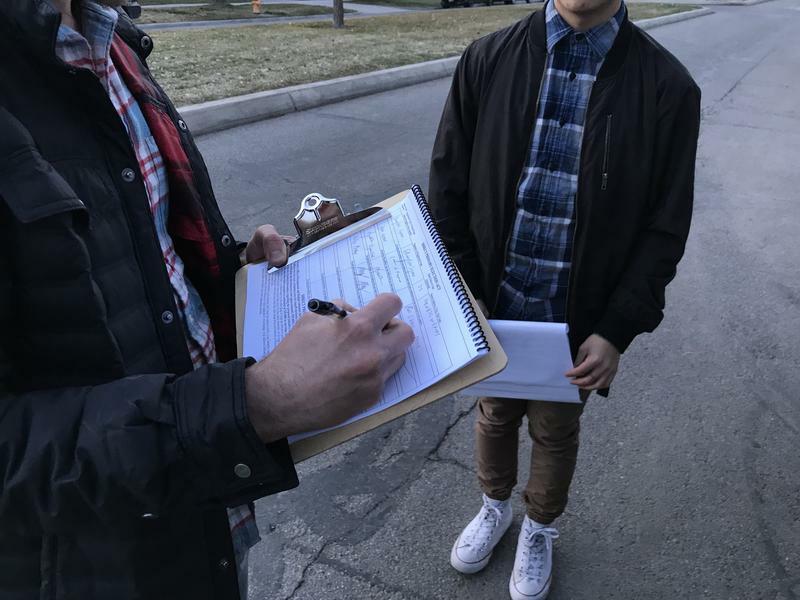 Ballot initiative organizers in Utah have just a week left to collect signatures to try to get their proposals in next November’s election. Some of the proposed initiatives are close. Others have a long way to go. 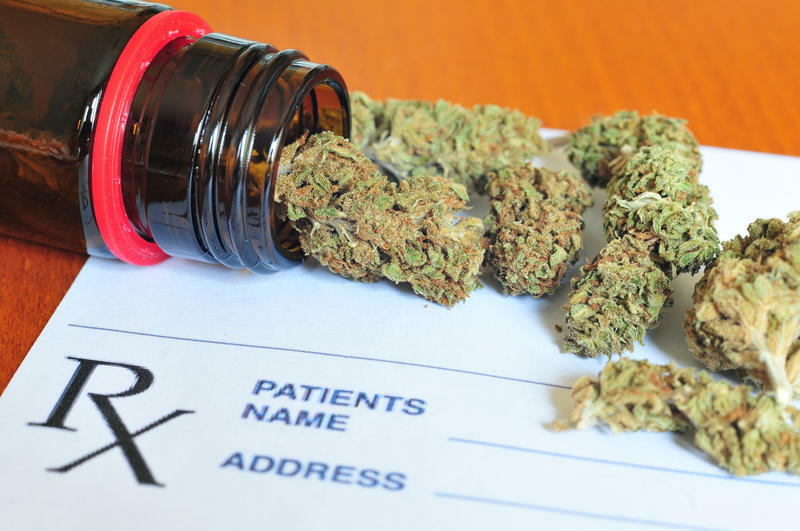 Medical marijuana appears to have put a dent in the opioid abuse epidemic, according to two studies published Monday. The research suggests that some people turn to marijuana as a way to treat their pain, and by so doing, avoid more dangerous addictive drugs. The findings are the latest to lend support to the idea that some people are willing to substitute marijuana for opioids and other prescription drugs.